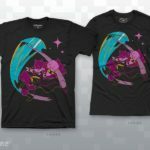 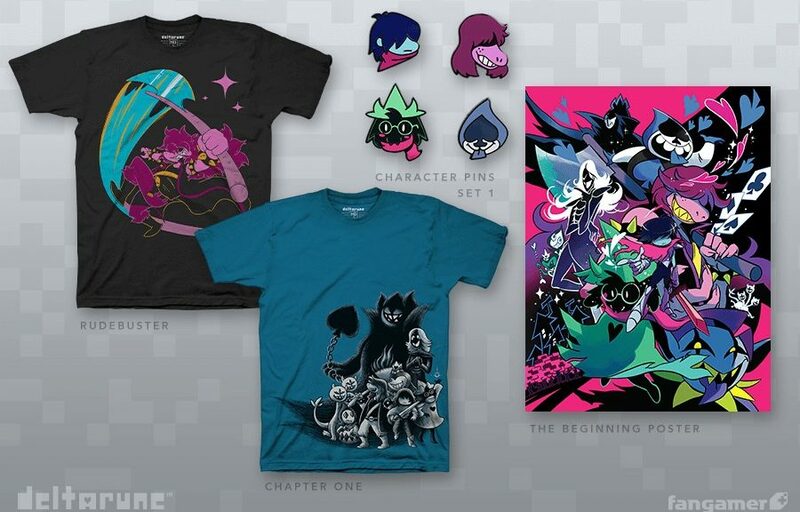 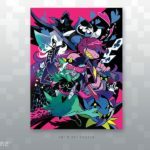 Yesterday, we reported that Toby Fox’s latest game Deltarune would be getting a line of merchandise from Fangamer. 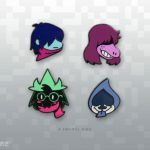 Today, that line-up is now (mostly) up for pre-order. 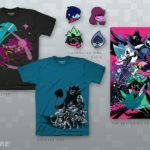 There are the usual suspects like Character Pins, T-shirts, and a beautiful poster. 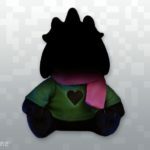 Additionally, one of the game’s characters will be getting their own plush toy! 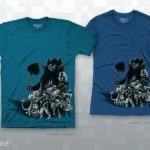 You can get them from Fangamer over here.